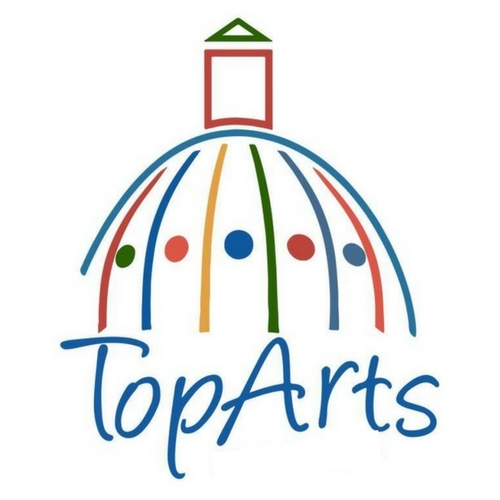 The third year of the TopArts Grants program, funded by the City of Topeka and administered by ARTSConnect, was an incredible success. Grants were made available in two categories – public arts & arts access. 16 projects that serve diverse populations across the city of Topeka have been awarded grant funding. View a PDF version of the press release here. Postcard from NOTO Mural: This mural will be painted on the north wall of 922 N Kansas Avenue and will represent the NOTO Arts District as an asset to the city of Topeka and its citizens and visitors. The mural will act as a backdrop to attract visitors and provide a photo opportunity as a key piece to the upcoming Redbud Park. The mural will be a collaboration between local artists and volunteers.